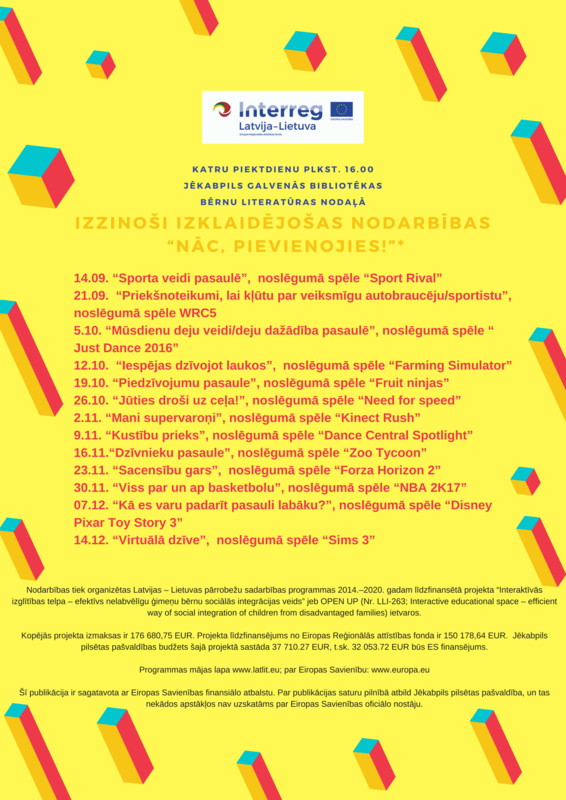 Jēkabpils City Principal Library invites children to the OPEN LESSON “All about basketball” at Rīgas Street 212, Jēkabpils (LV). The lesson starts at 4 p.m. At the end of the lesson there will be an interactive game “NBA 2K17”. 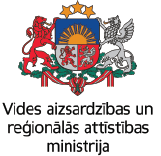 The language of the lesson – Latvian.